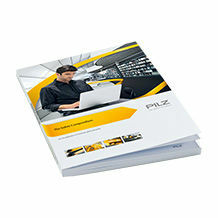 Pneumatics rank among the drive technologies in engineering, alongside electrics and hydraulics. Basic principles in accordance with EN ISO 13849-2 in Annex B. 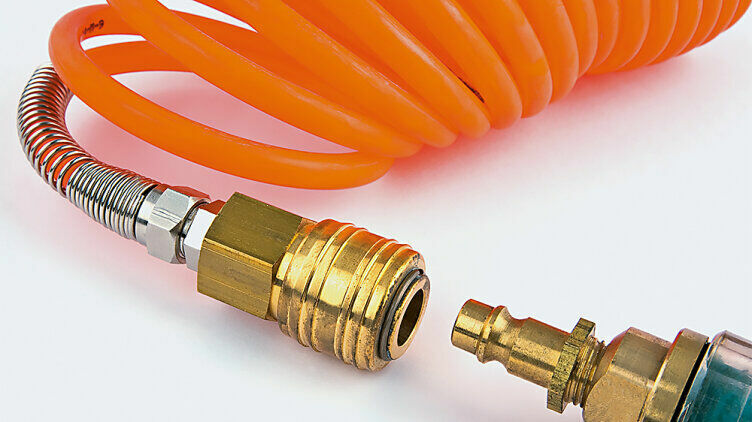 For example: compressed air preparation or pressure limitation. Appropriate protective measures for pneumatic drives (control technology solutions that move a cylinder in accordance with a desired behaviour). Do you require further information? Please read chapter 8.3! The english Safety Compendium offers knowledge around machine safety.